I am a highly passionate person! From biking and skiing, to composing and performing music, and now — helping you reach your real estate goals - I apply enthusiasm to all aspects of my life. 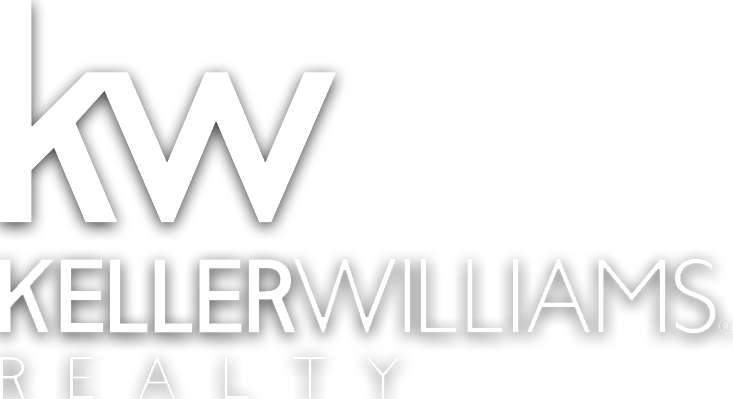 I am a Seller Specialist, which means I work and advocate solely for the Seller; at all stages of the deal, I am on your side. I have a Bachelors in History from Texas Tech University, and have been in Angel Fire since 2014 working as a medic on the mountain. I bring the same level of care to helping you sell your house as I would a patient who needs medical attention. I look forward to assisting and working with you as we partner together to actualize your goals.